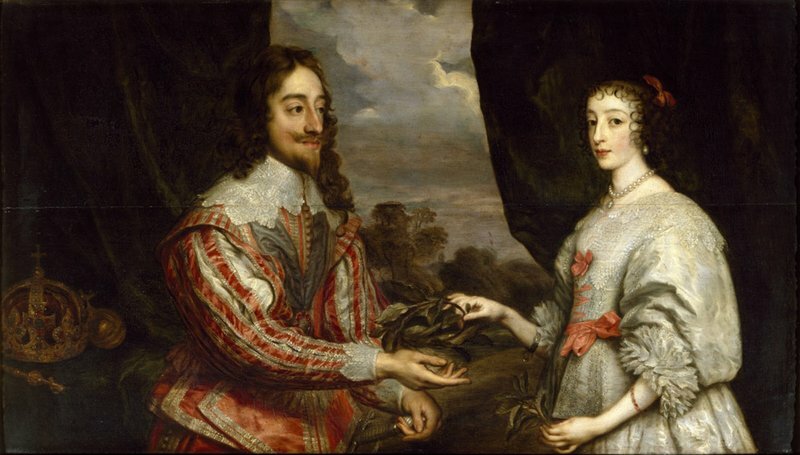 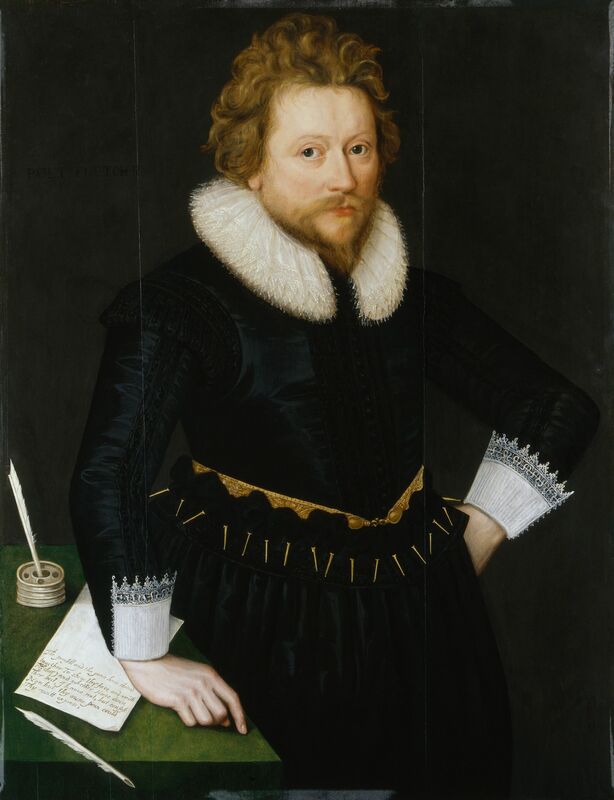 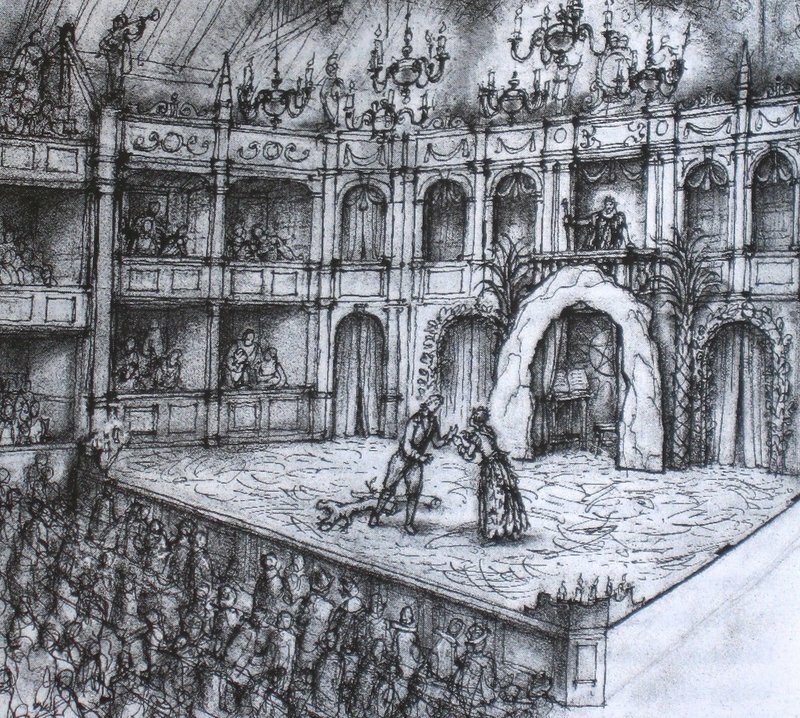 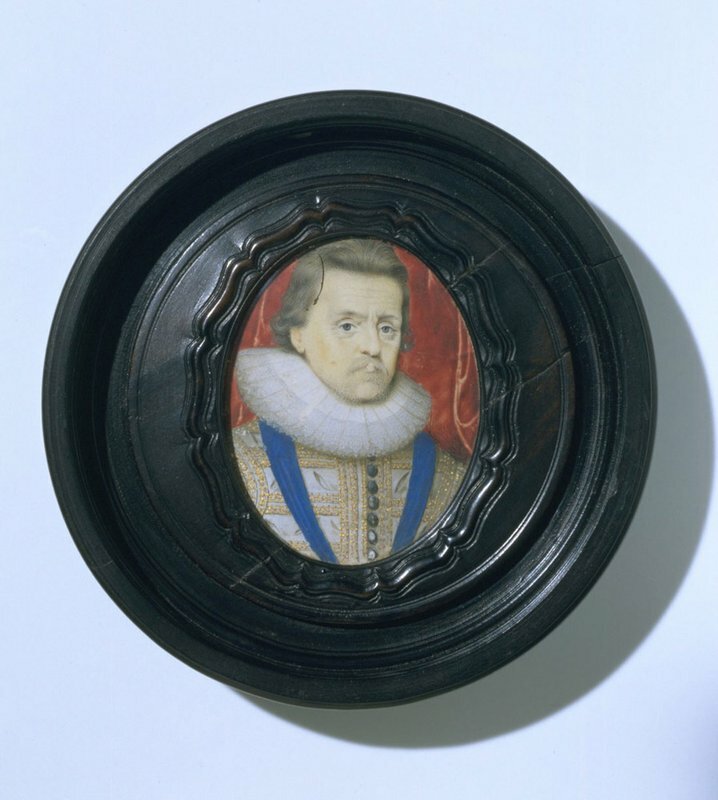 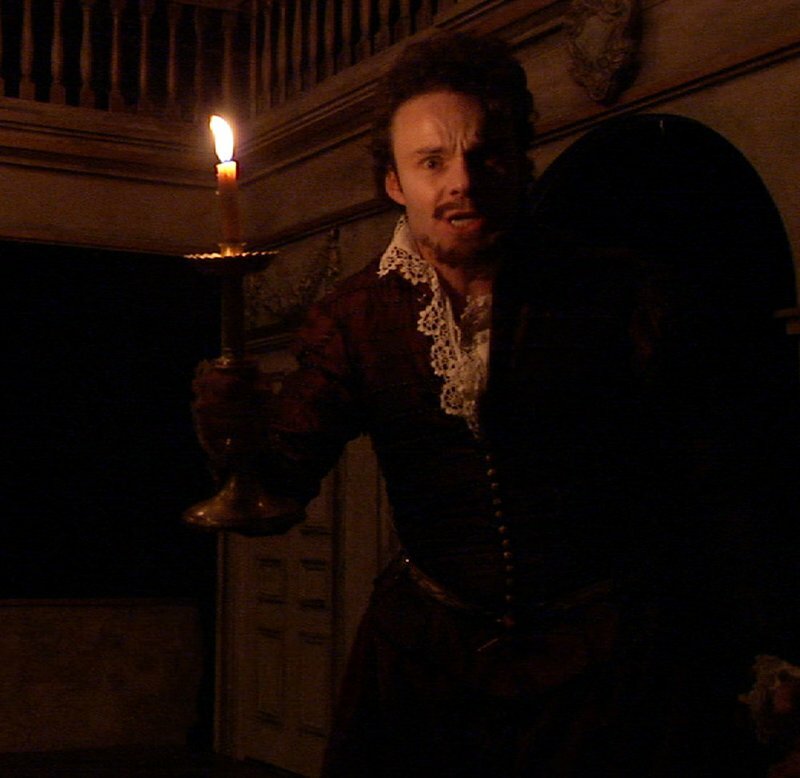 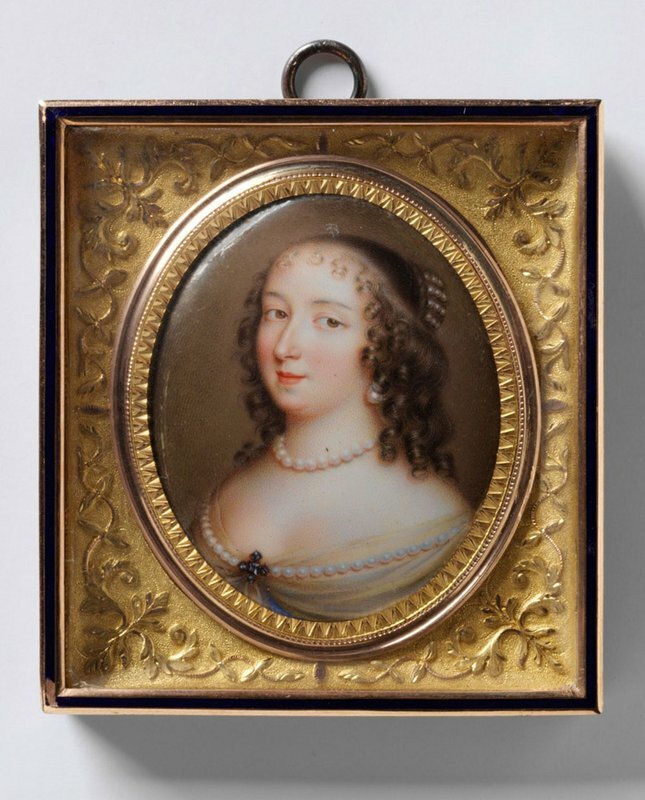 In 1596 James Burbage (who had previously set up The Theatre at Shoreditch) bought outright for £600 the freehold on an adjacent set of 'upper frater' rooms that he turned into a second, very spacious indoor playhouse, which became the model for all future theatres. 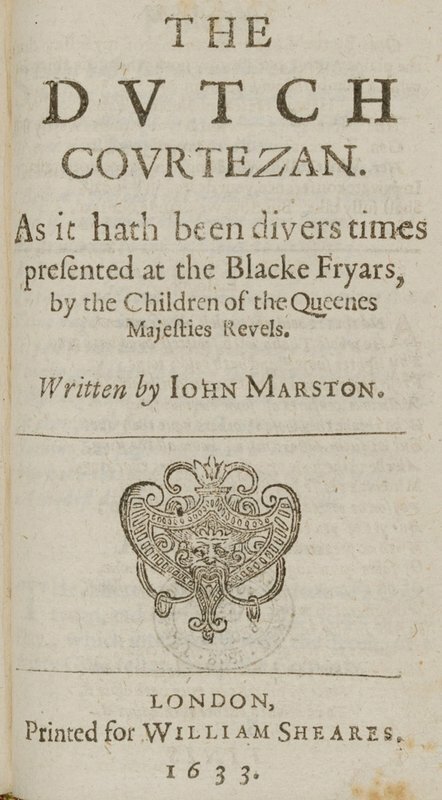 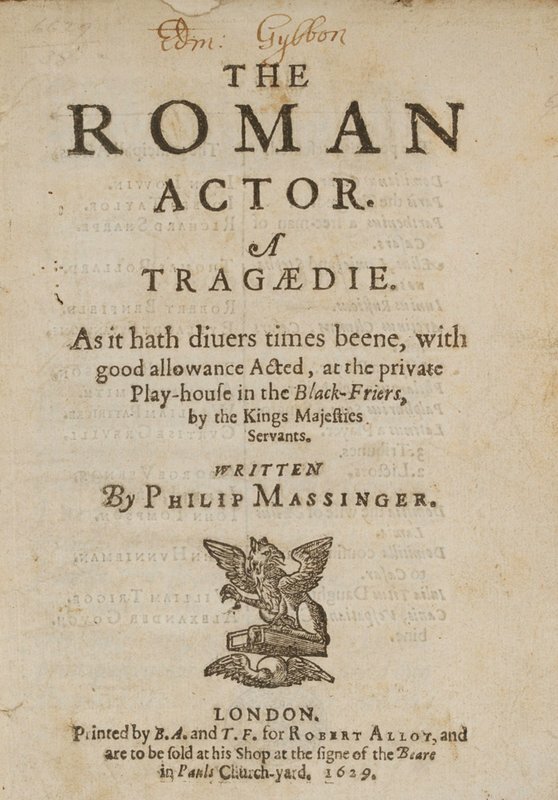 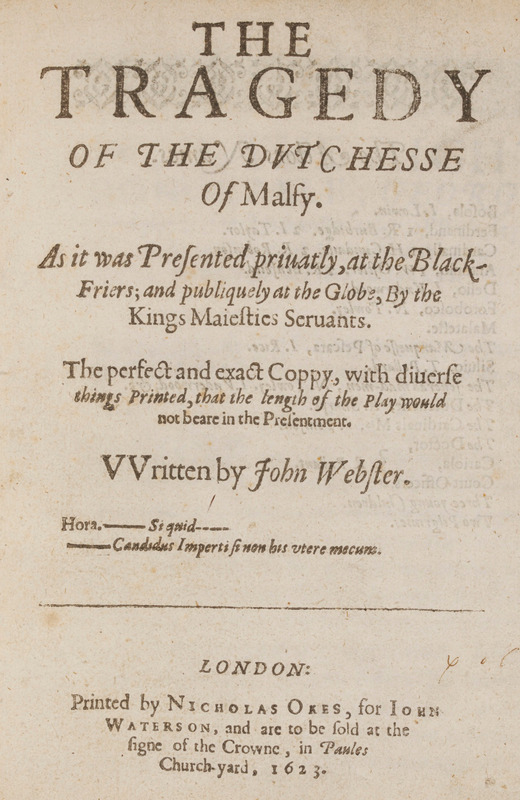 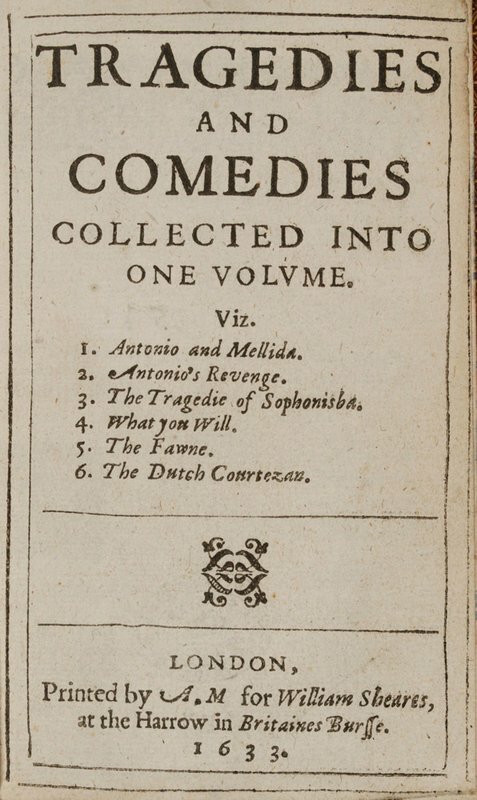 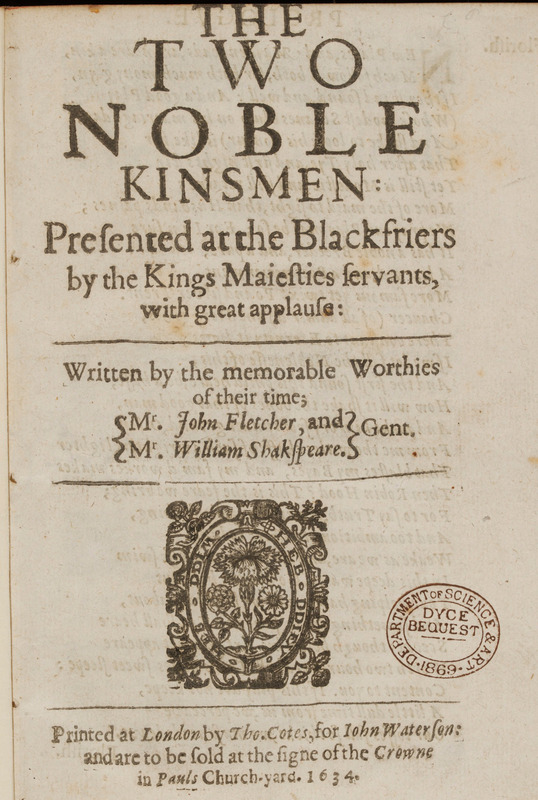 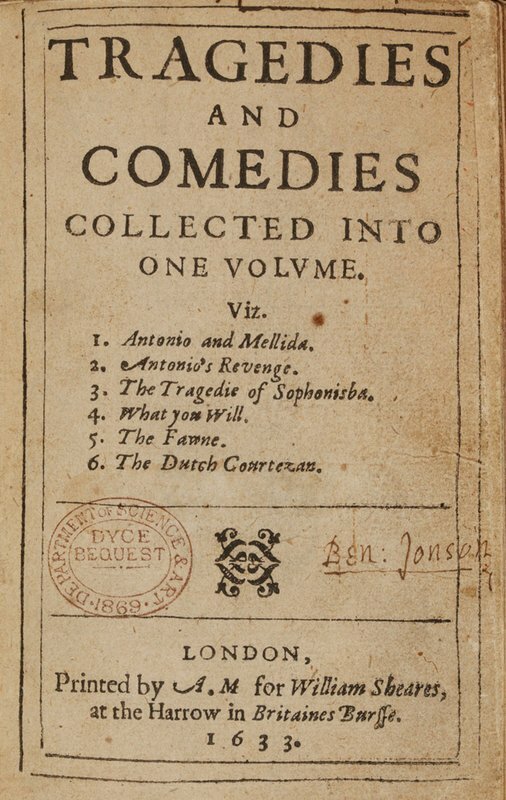 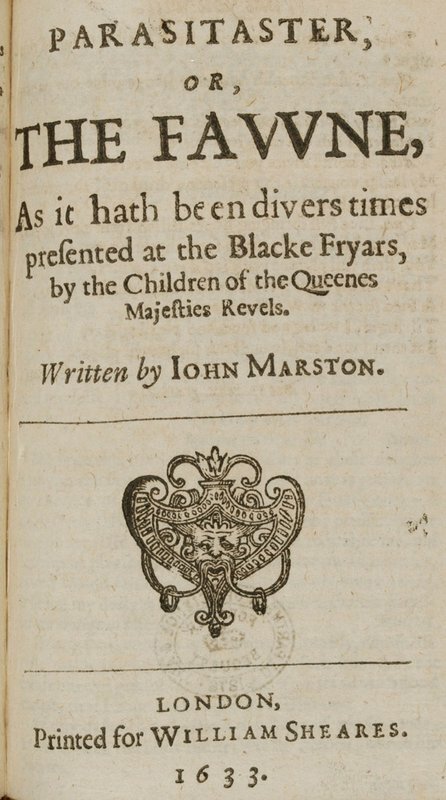 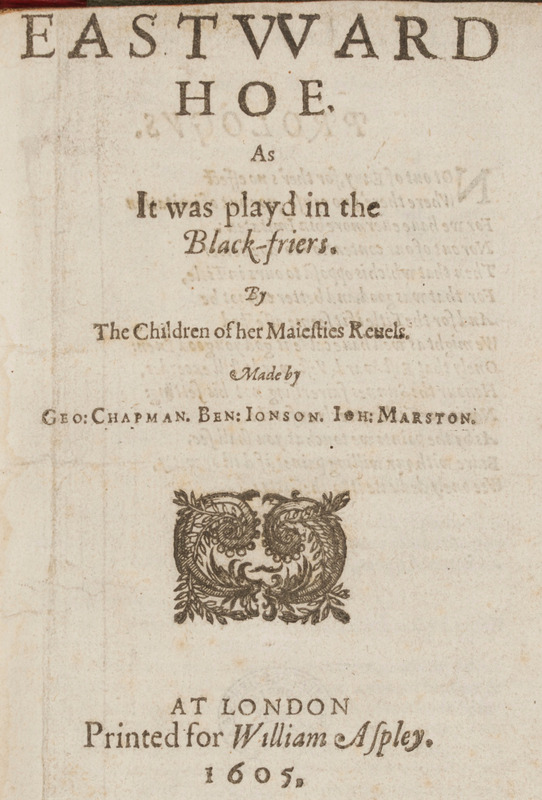 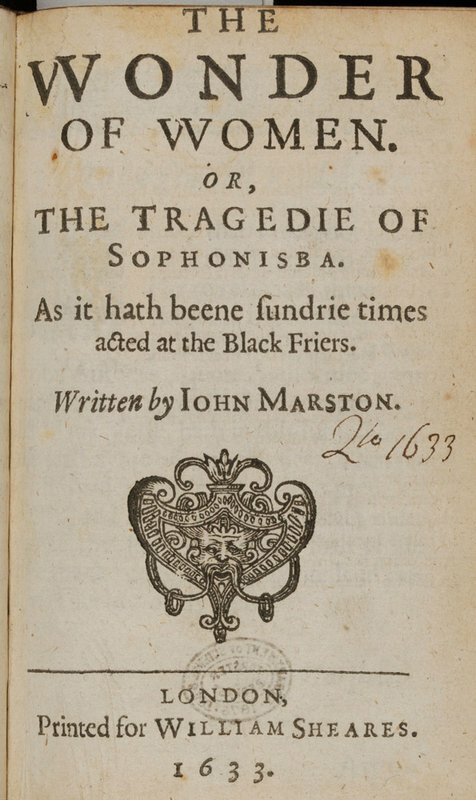 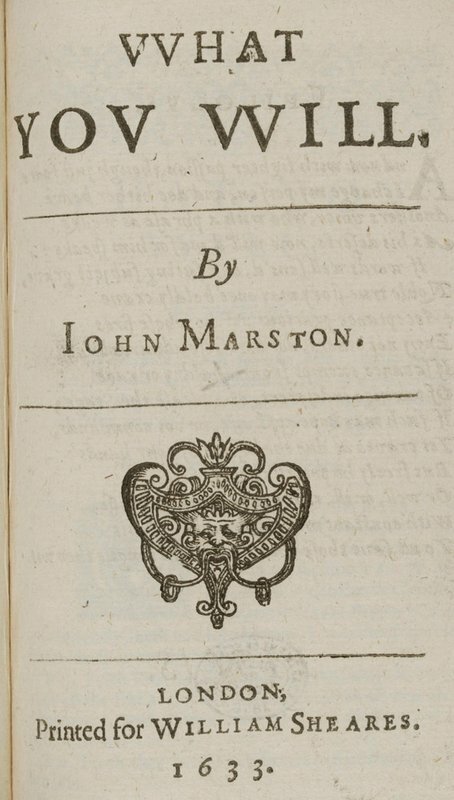 Unfortunately, due to complaints from Blackfriars residents, Burbage’s sons were unable to stage plays here with adult actors, so a boy company from 1599 was allowed to perform there. 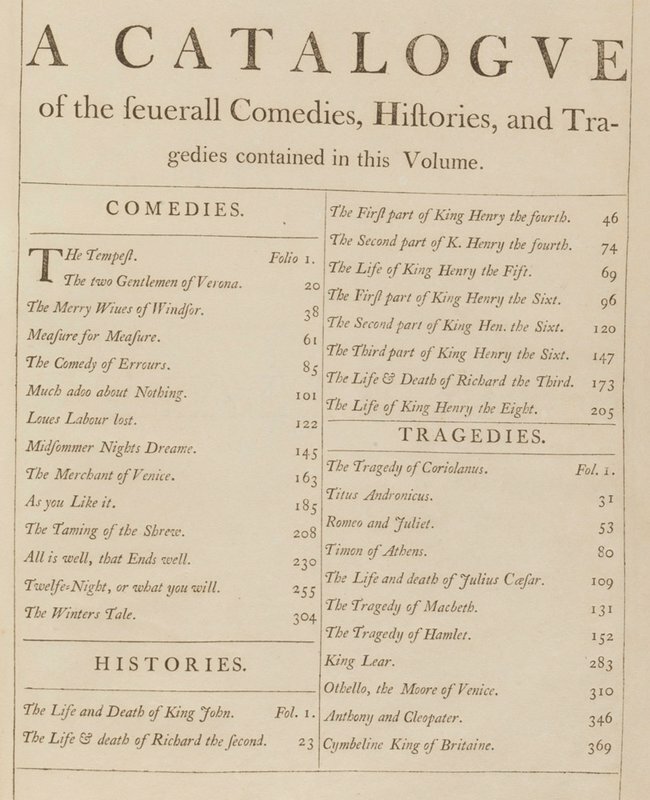 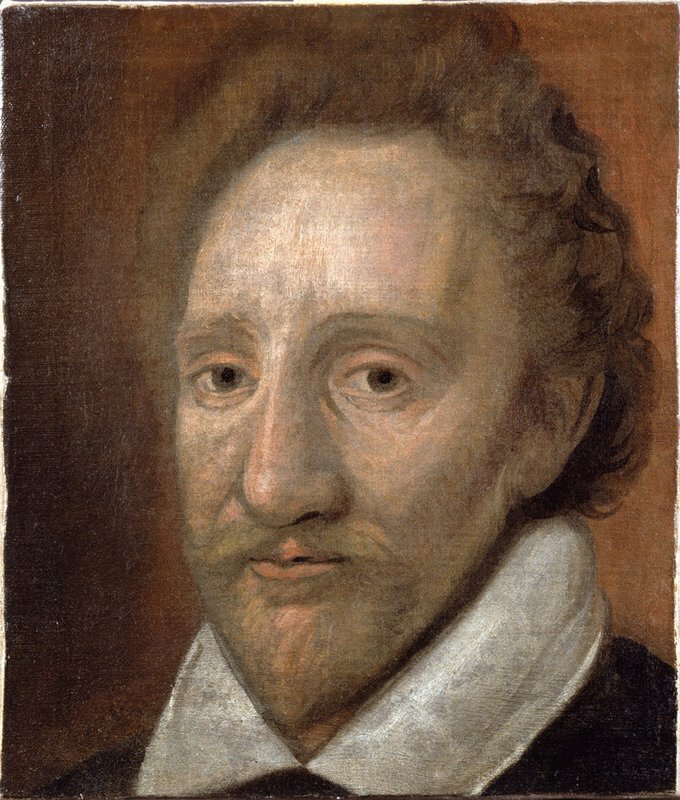 Eventually, when the plays put on began to offend the Crown, the boy company was forced to disband, the King’s Men now being allowed to perform there from 1609 onwards. 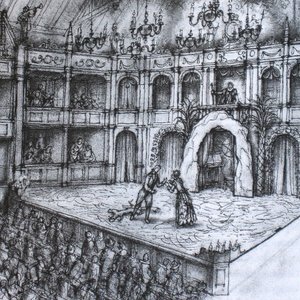 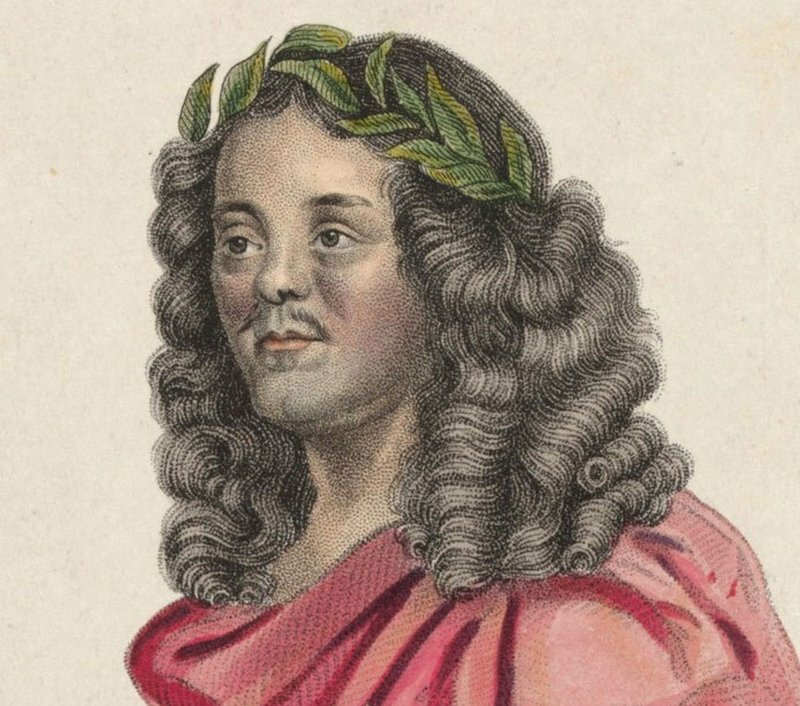 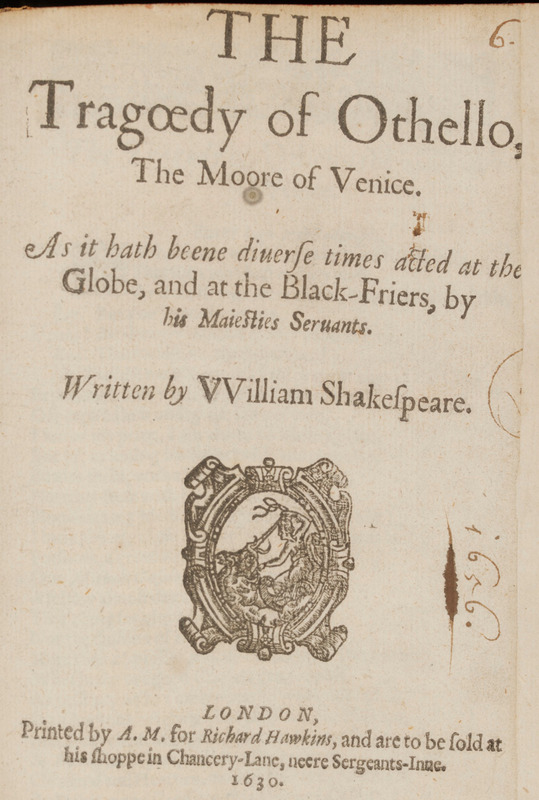 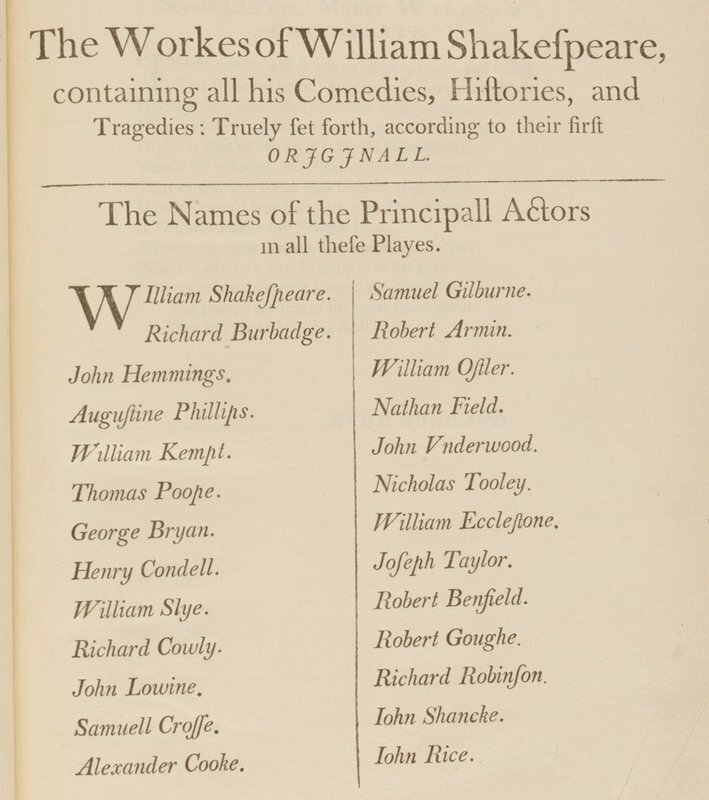 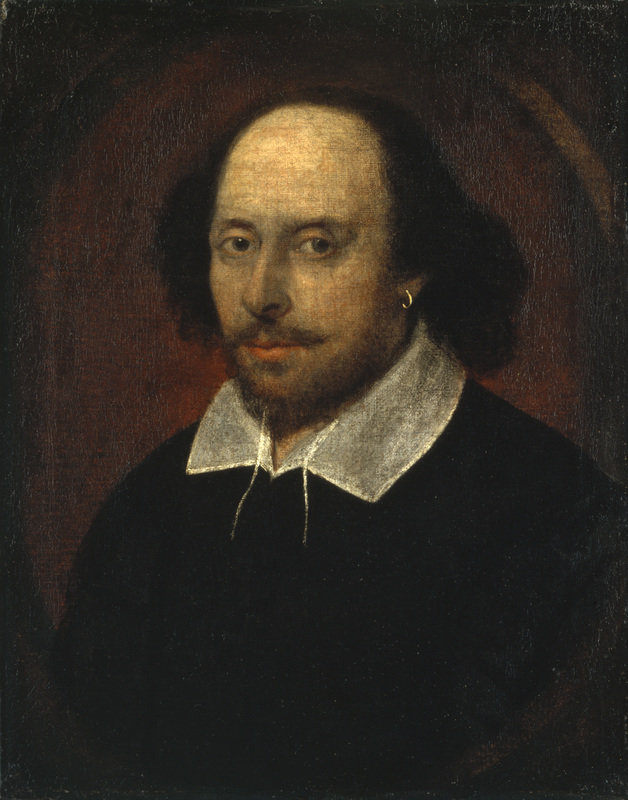 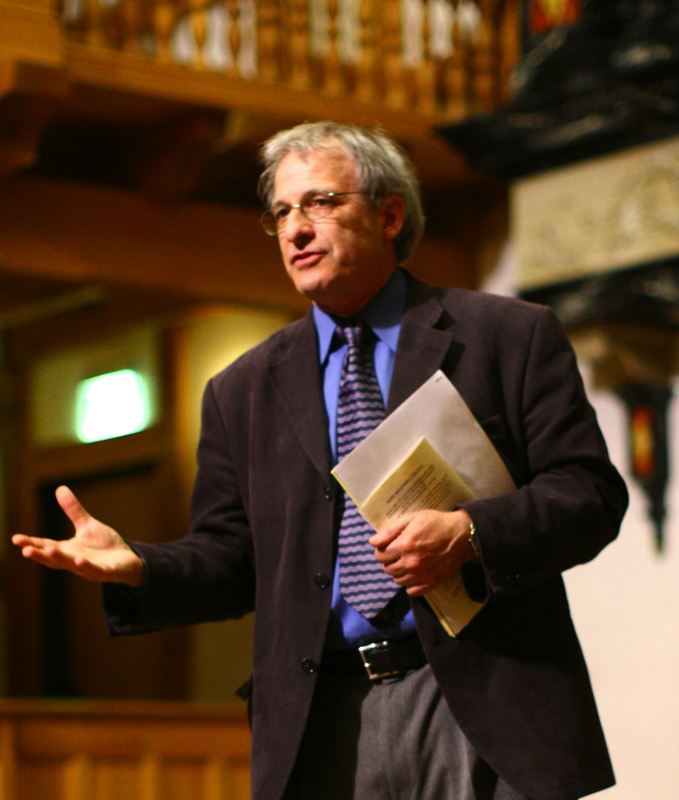 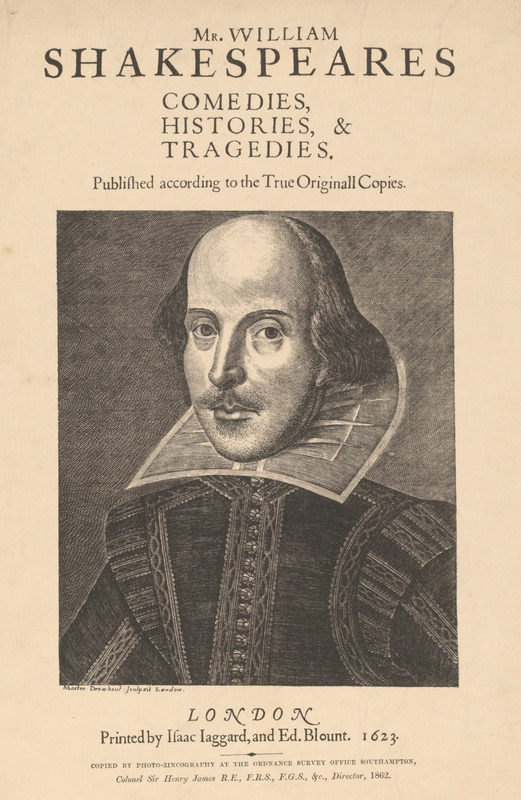 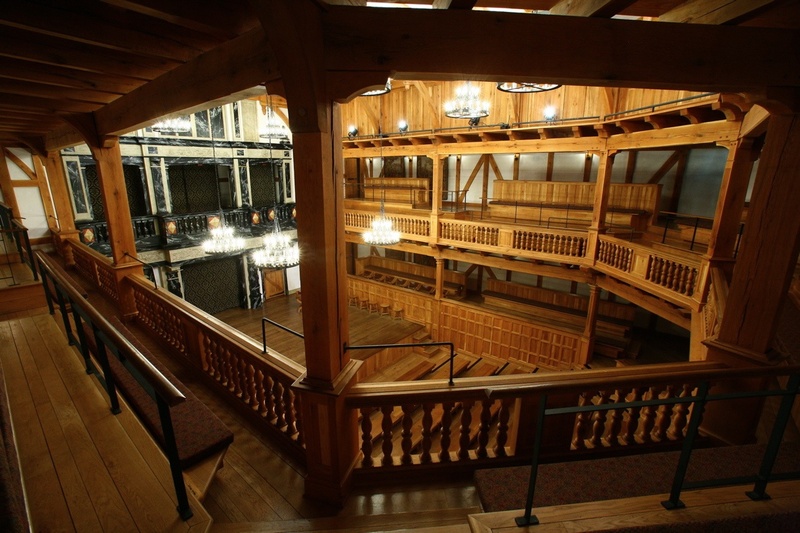 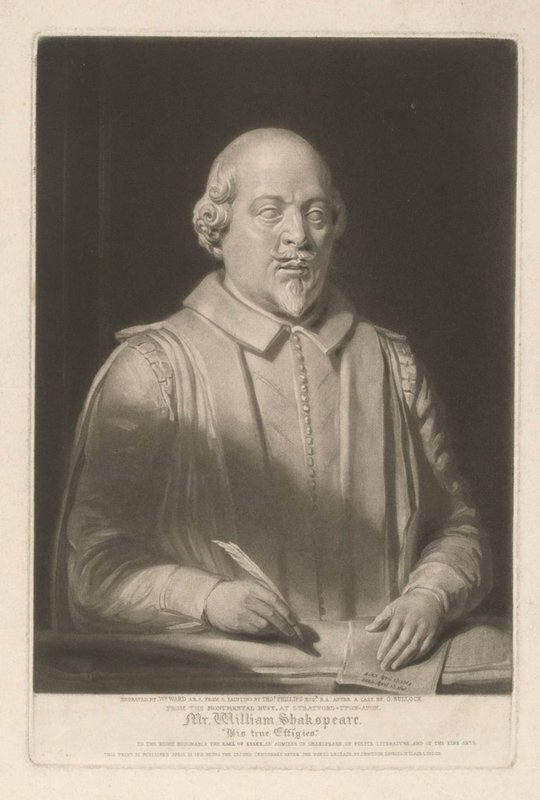 Thereafter, until the playhouse closures in 1642, Shakespeare’s company were able to switch between playing at the indoors Blackfriars theatre in winter, and in summer to perform outdoors at the Globe.